A hideg megviselte a böngésződ, kérjük kattints a frissítésre. In order to take a good photograph of a vehicle passing at a high velocity (like a speed of 90 mph ≈ 40 m/s), we need superb timing. In fact, precise timing is the key to getting good results. The most accurate trigger is like when the runner hits the finish line. The trigger may be either an induction loop or a laser-powered light barrier – a solution too costly and unfeasible in most cases. In a lifelike traffic situation the trigger applied may be a hardware trigger (laser beam or radar) or, less typically – when precise timing is not essential – a software-driven motion detector. Another option is to apply all these triggers jointly. 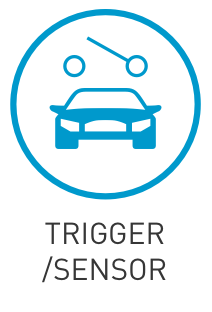 The trigger signal reveals when an event begins and when it ends. Besides setting the ANPR process in motion, the trigger signals and the time periods they define are essential to set apart the individual events and associate them with their distinct images and measured data (velocity, weight of vehicle and in some cases proof of violating traffic regulations). License plate recognition is a round the clock task. ANPR cameras have to be capable of continuous operation (7/24) including a night mode operation. Cameras may be either permanently placed or transportable. The angle and positioning of the camera will have to guarantee a good view of the license plate of vehicles. 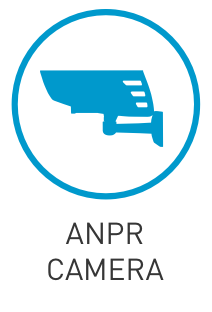 Typically, ANPR cameras have a global shutter – to make sure that the images of moving objects are in focus; they work with very high speed exposures – about 10 or 100 times faster than other industrial cameras. ANPR cameras take sufficiently high contrast images. The camera records a video stream or takes a series of images. ARH’s automatic license plate recognition cameras are IP cameras – in other words, they are accessible via an internet browser (or in fact any kind of Ethernet client solution). The video stream can be reached through an http protocol, the images are available via an ftp protocol. The actual reading of the license plate is done by a computer (as well as serving as a link to the web browser and running the application. This computer may be built into the camera („smart” or „intelligent” cameras) or as a separate phase (like on the gantry or a by central server). Note that forwarding processed data is not the same as forwarding. 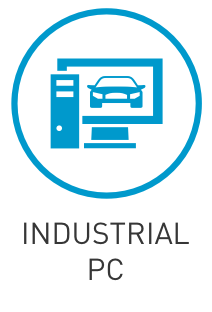 The application running on the computer has multiple components. The core component performing license plate recognition is CARMEN, the product of decades of research and development work done by ARH. 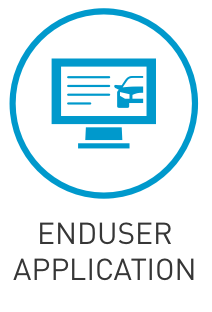 The application itself, on the other hand, can be custom-built according to the particular needs of the user. It is task of the application to establish connection with the camera’s stream. As a next step, the video stream is parsed into still images. 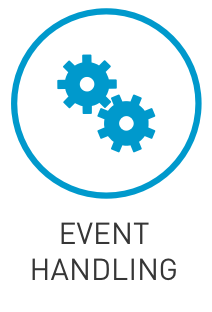 Images will have to be filtered and rendered to events. 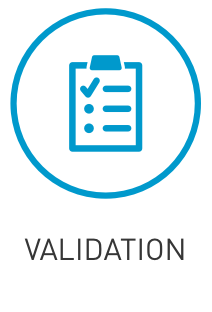 To ensure optimal recognition rate, the logic behind the recognition process will have to be selected. (To take one examples, if there are several cameras in a parking lot, image packages flowing in from various cameras will have to be specifically labelled according to source. In addition, CARMEN will have to be set for the number of images per event and the logic of analysis to apply.) The more images are analyzed, the higher the accuracy. Too many images, however, require extra resources and make the system uneconomical. This is why image filtering according to quality and quantity is critically important. 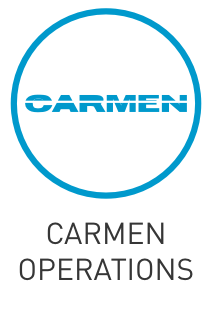 Parameters of CARMEN may be set via API in order to ensure optimum results in the given system. CARMEN’s dedicated task is to locate the license plate on selected images and recognize the characters in the shortest possible time with the highest possible accuracy. CARMEN operates provided the appropriate hardware key is inserted. This feature guarantees that integrator partners of ARH have exclusive use of the license permitting the use of the software. Their clients, in turn, have no direct access to CARMEN. CARMEN is a state-of-the-art automatic number plate recognition software engine and has an accuracy rate verging on 100%. CARMEN guarantees precise recognition of Latin, Arabic, Cyrillic, Chinese, Korean and Thai license plates. The license plate reveals the home country of the vehicle; in addition, CARMEN identifies region code (if any) and even the color of the plate as well as any further information displayed on it. CARMEN saves data into the memory together with the confidence rate (percentage of probability for each character). These data will have to be saved as database entries of the user’s choice. In order to validate the result, CARMEN should process several images rather than just one. The logic of how the end result is brought about may be specified in the parameters. The recognized license plate will have to be saved into a database. This is when other data of the event (like the speed and outer dimensions of the vehicle) are to be linked to the license plate, hence the data package. 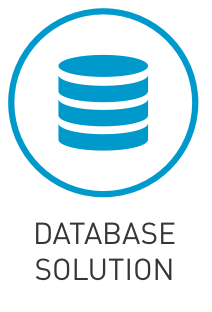 Data packages are saved into a database. This is where end-user applications can link in. ARH’s Globessey Data Server (or GDS for short) is a middleware dedicated for traffic control purposes that can easily handle data from a whole region or country. Data retrieval is fast, the volume is scalable and has no upper limit. GDS is complemented by an ergonomic GUI and some end-user modules (like statistics and map display modules). GDS seamlessly connects to other end-user applications and systems via API (like recovery of stolen vehicles, road toll vignette and road toll collection). There is no limit to the possible uses of traffic data containing the vehicles’ license plates. Potentials include simple applications (e.g. access control) or more sophisticated systems (e.g. complex ITS or smart urban traffic control systems) whose data source is a database powered by CARMEN.